How time flies! 2019 Chinese New Year is approaching! From Feb.1st, 2019 to Feb.10th, 2019. Office and warehouse will be closed during these days. 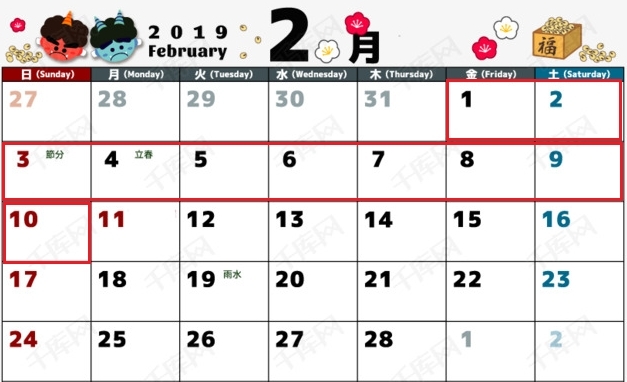 We will back to office on Feb. 11th, 2019. If urgent business matters please call +86-158 9985 5370! Take our best regards to you and your family!